1.How can I get samples or quoation? 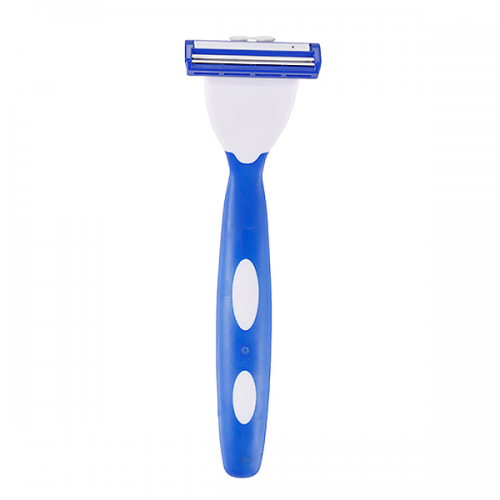 2.Can do you private label/customer brand razor? 3.Are you a factory or trade company? We are a direct manufactuer which is located in Guangzhou,where famous for the good quality products. We have our own razor brand “BAILI”,and we have been in this field 15 years for safety razor/system razors/blade cartridges etc. related shaving products. Our factory located in Guangzhou city, Tianhe district where close to the “Canton Fair” exhibition center, and only 40 minutes from the Baiyun airport. Currently our factory covers an area of 5000 m³, 5 production lines, with over 100 production workers and 28 experienced technical personnel. The main products covering system razors, double edge razors, disposable razors, razor blades and shaving related product that meet the requirements of different users. All of BAILI products are specifically designed inhouse, and many are patented. The individualized and fashionable designs are made to the highest quality standards and are offered at a reasonable price to our customers.